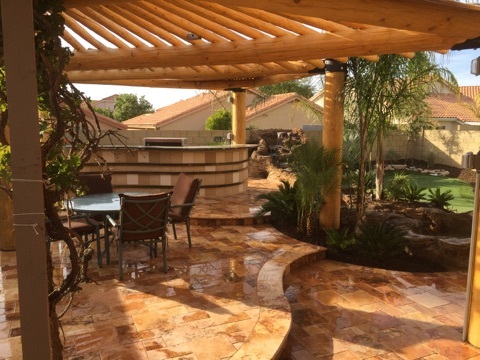 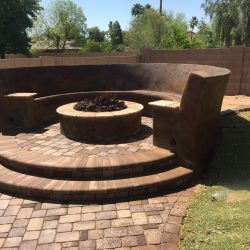 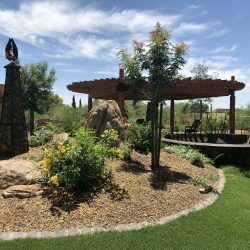 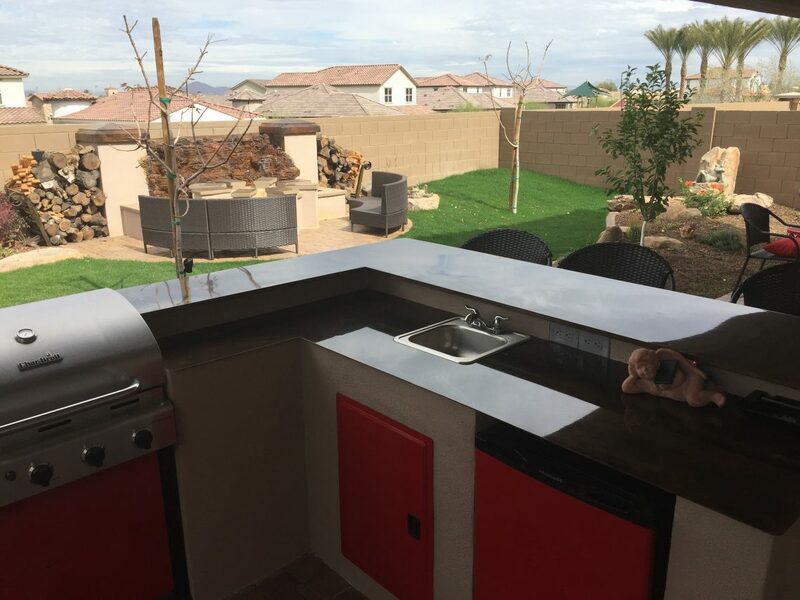 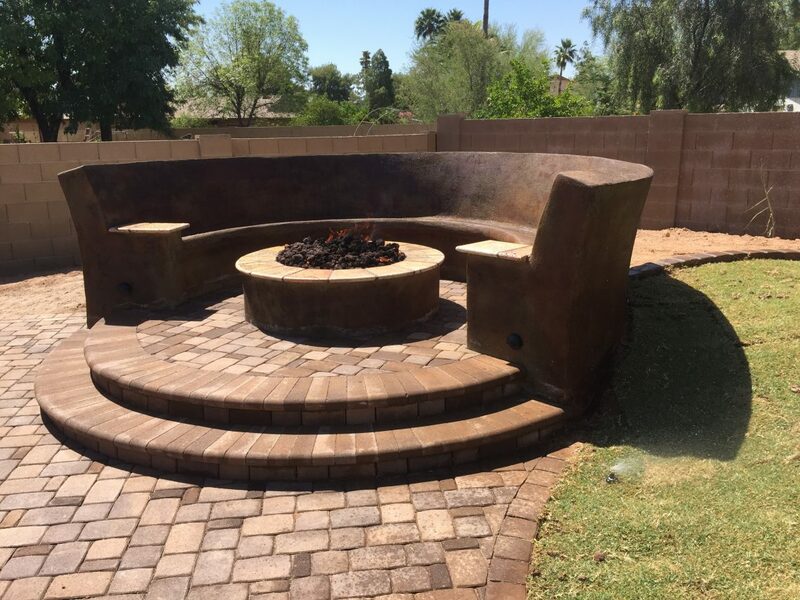 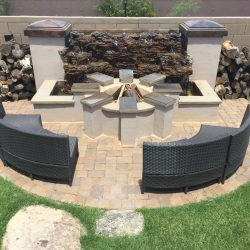 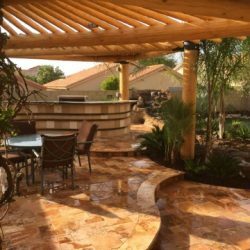 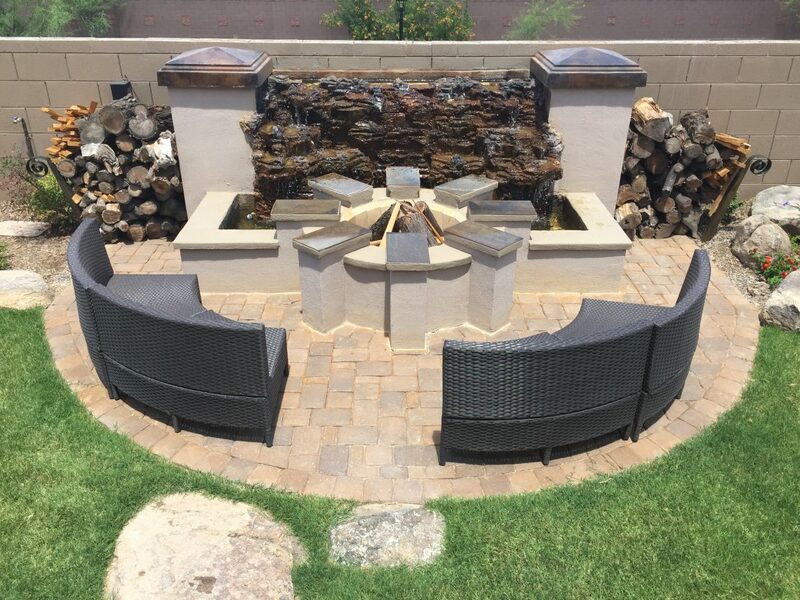 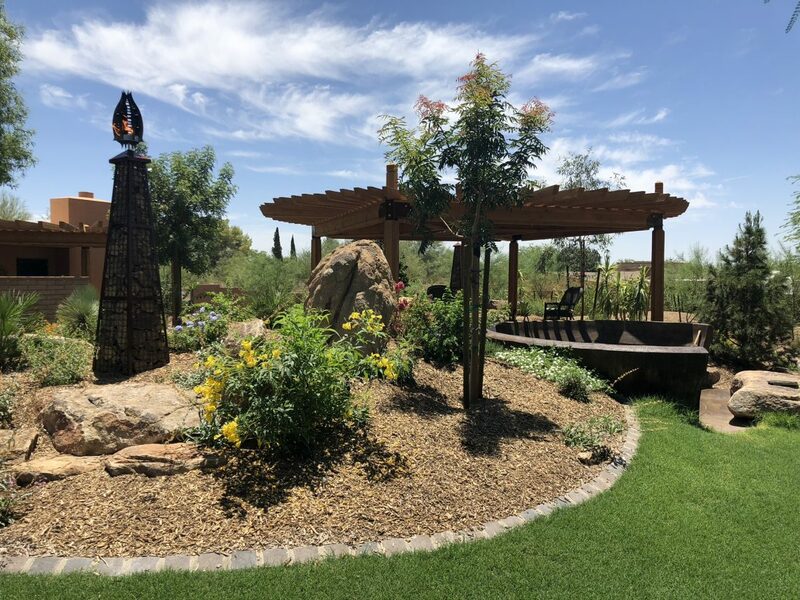 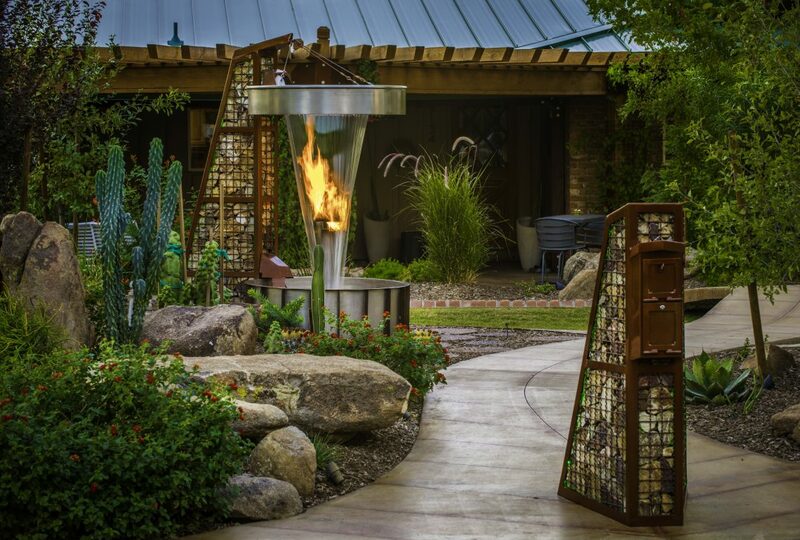 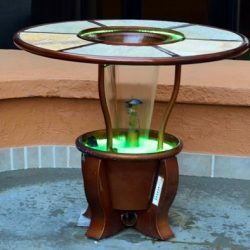 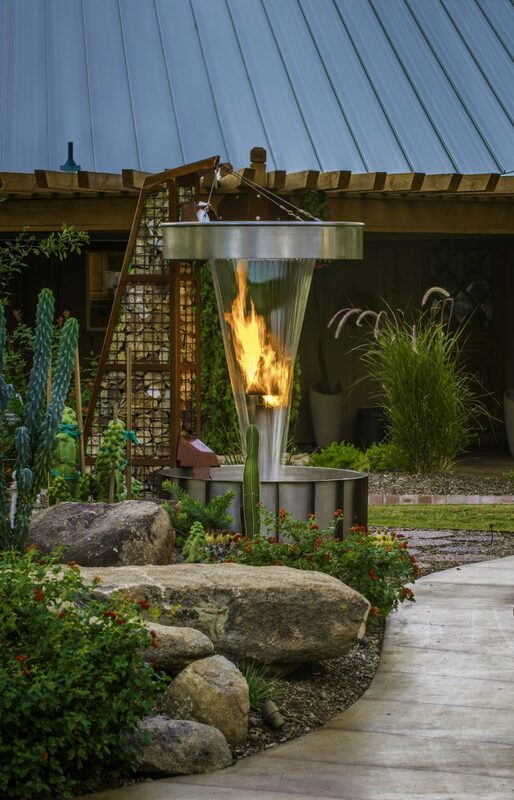 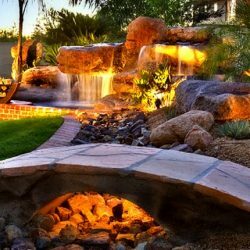 If you are looking to upgrade your landscape, the inside of your business, or your Phoenix home, our new Elemental Fountain may be what you are searching for. 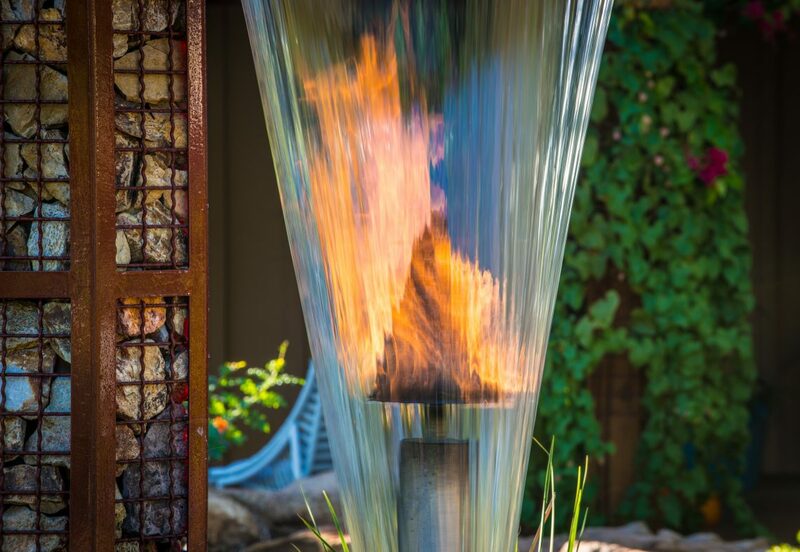 This fountain is breathtaking in its design and ingenuity by combining two opposite elements and pairing them together in a rhythmic and soothing way. 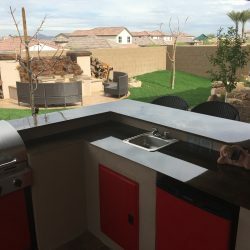 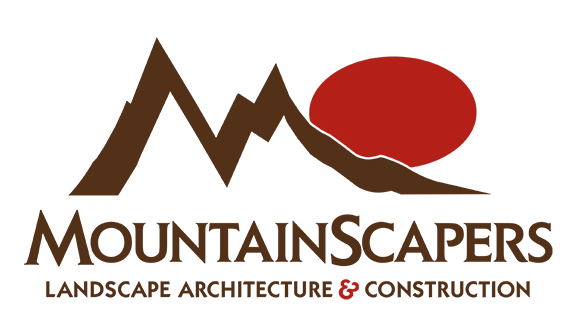 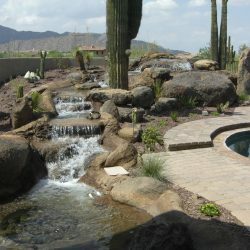 At Mountainscapers in Phoenix, we want to be the leaders when it comes to innovation and design. 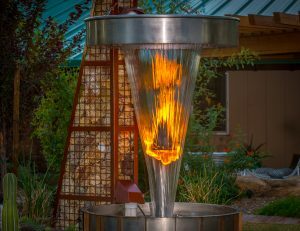 This new fountain will not only impress your guests or clients, it will help them feel more relaxed, tranquil, and keep them engaged and mesmerized by your amazing new Elemental Fountain. 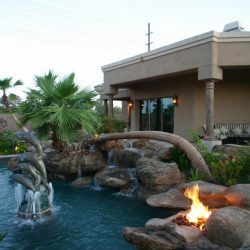 t serene ambiance of the fountain. 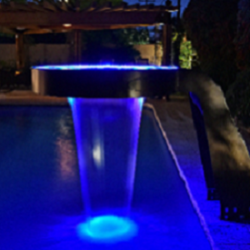 This fountain is cable of creating not only beautiful imagery, but also sound, and light using LED displays to set any type of mood. 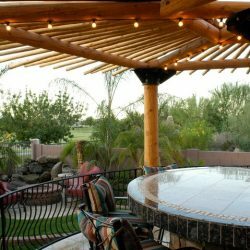 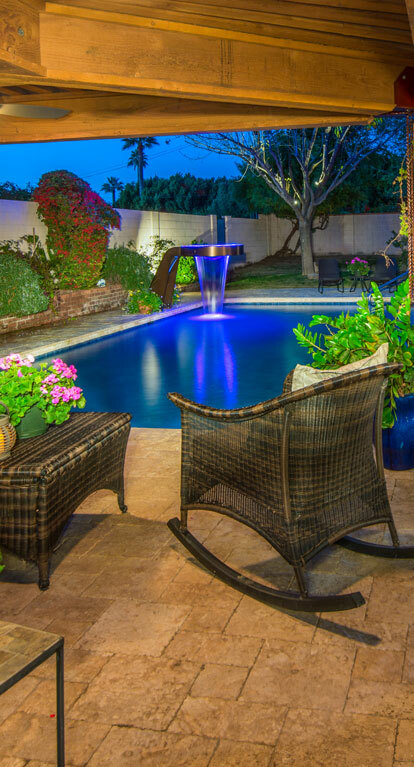 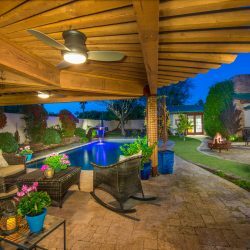 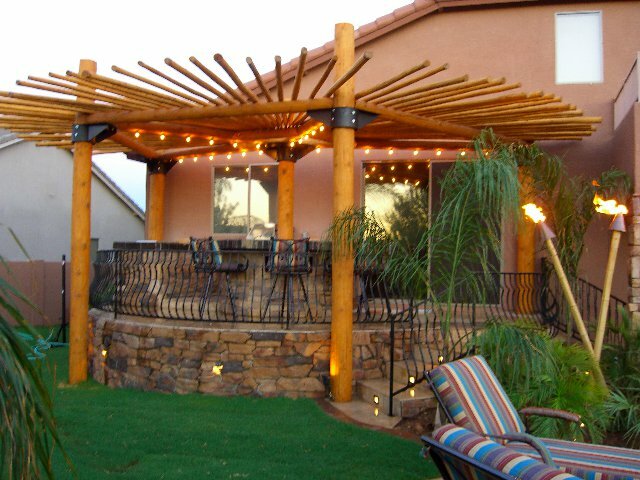 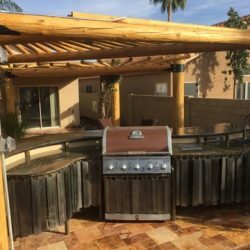 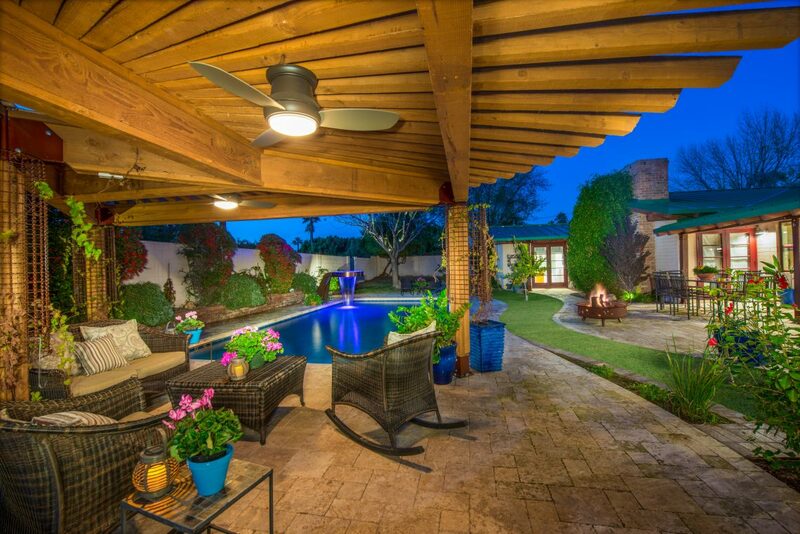 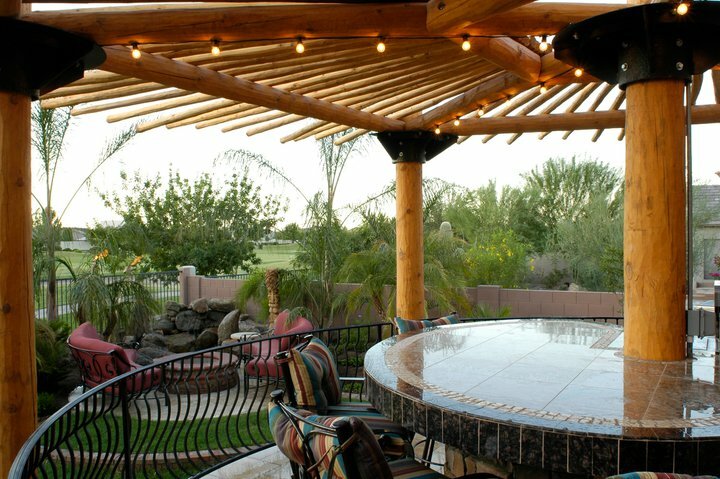 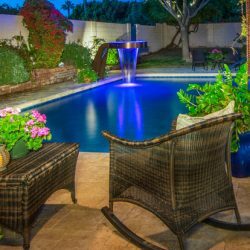 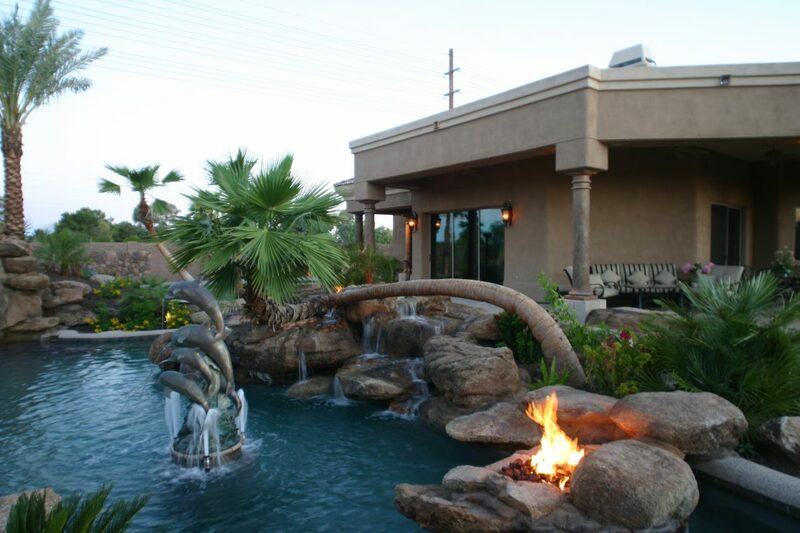 Having a pool in Phoenix is almost necessary because of the high temperatures we experience through most of the year. 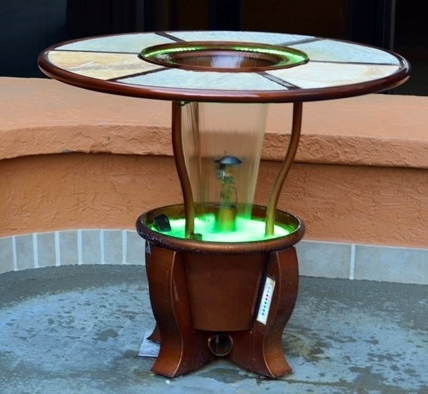 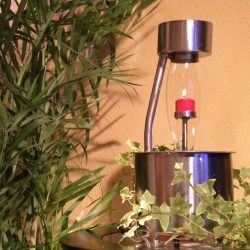 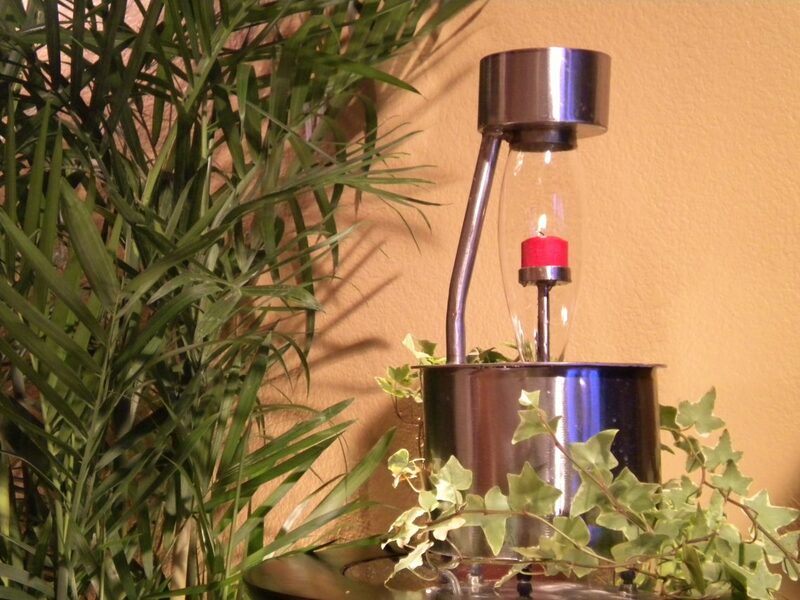 Create a beautiful and tranquil place to rest and enjoy using our Elemental Fountain. 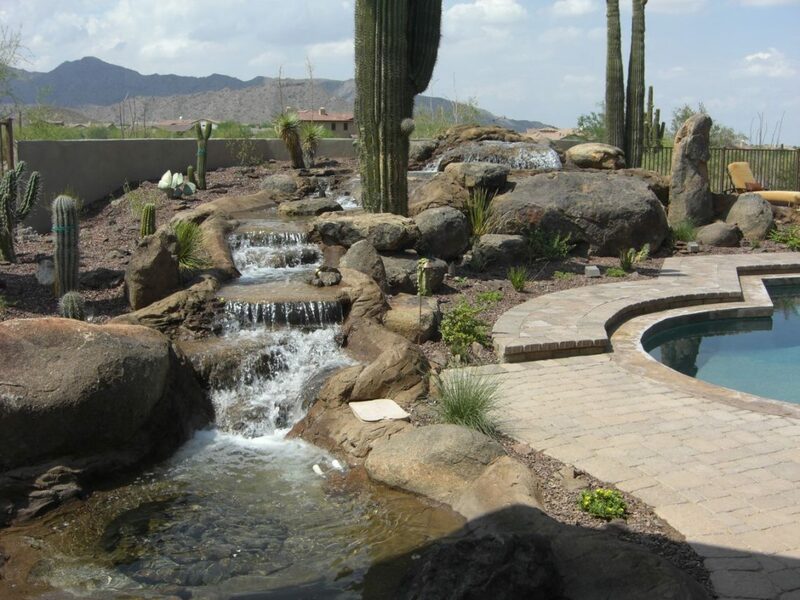 We can design a fountain to go right into your pool’s make-up or we can implement a fountain near the side. 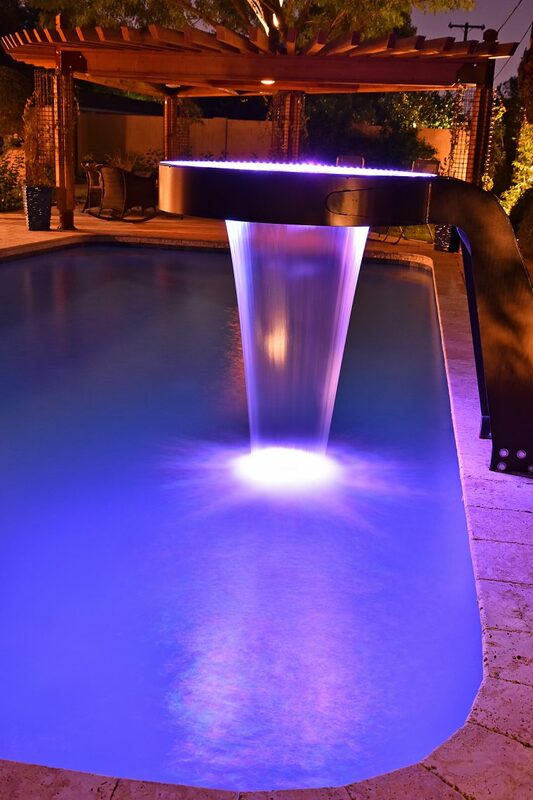 This fountain will help keep you warm on those cooler nights, even when you still want to take a dip. 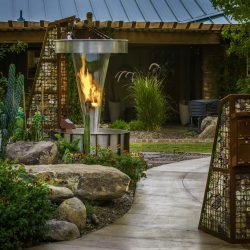 Create the most zen and peaceful space to clean and wash away the day’s stresses with this amazing and unique shower experience. 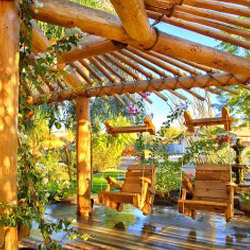 Your friends will be so envious of you new tranquil space. 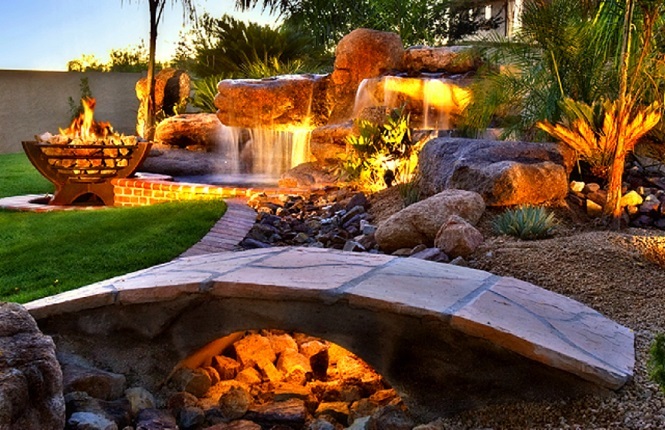 Even though this is Arizona, the nights can get cool. 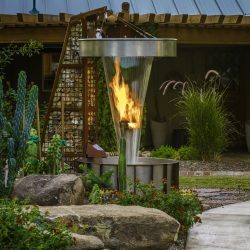 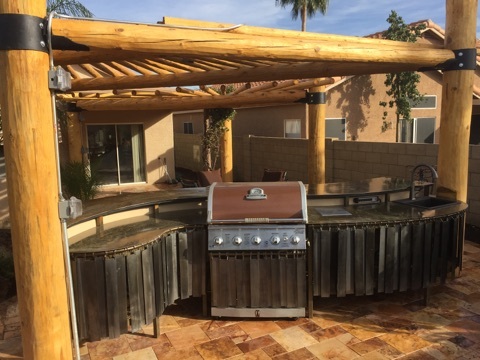 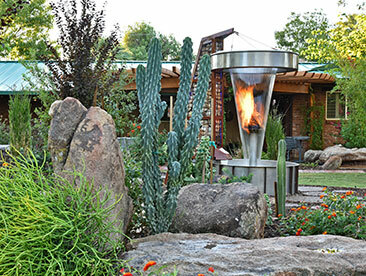 Warm with an aesthetically pleasing and fully functional fire pit or table. 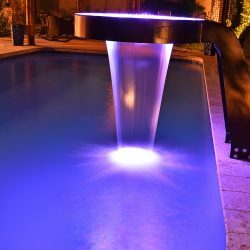 Having this element within your home can create the party or relaxing atmosphere you so desire. 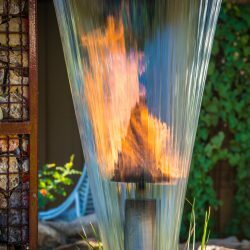 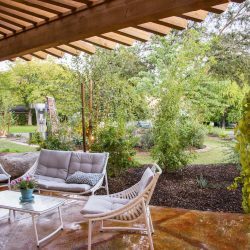 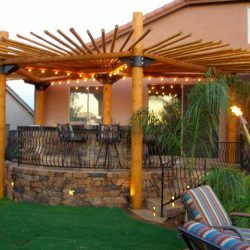 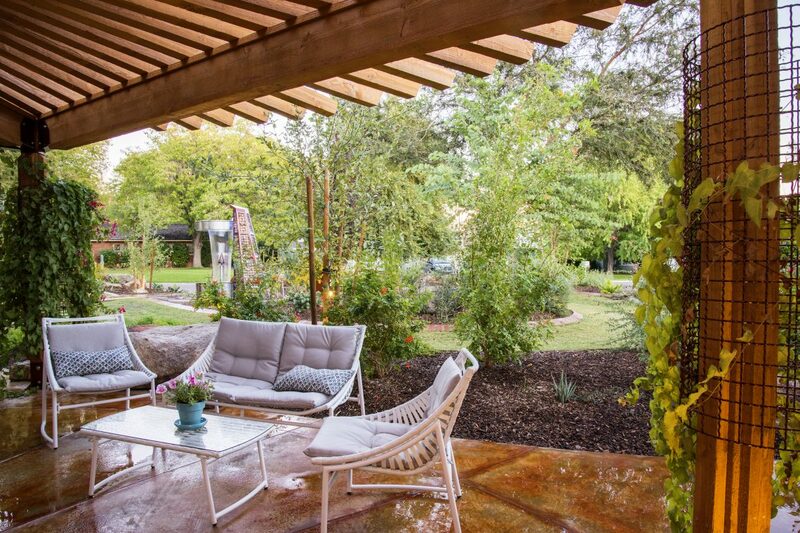 Using water and fire elements throughout your space whether it be at your home or business will draw people into your interesting yet mesmerizing design concepts. 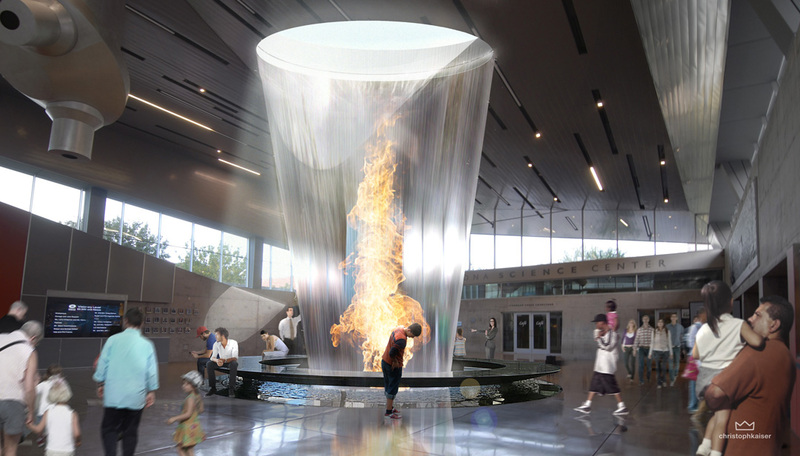 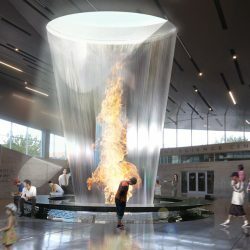 Water and fire being brought together will help create and balanced space that anyone would like to be in. 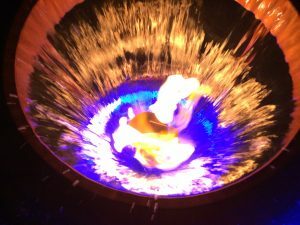 Learn how to get your very own Elemental Fountain in Phoenix today!